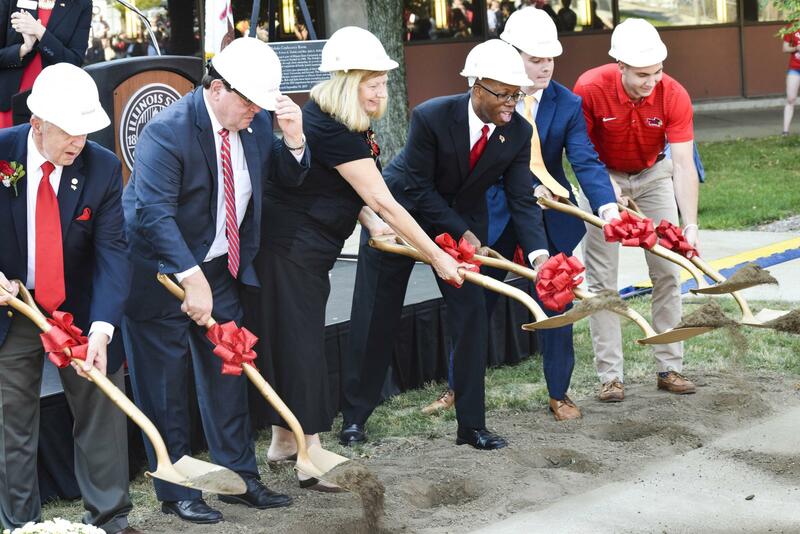 Illinois State University officials and student leaders move some dirt at the Bone Student Center groundbreaking ceremony Friday, Sept. 15, 2017. 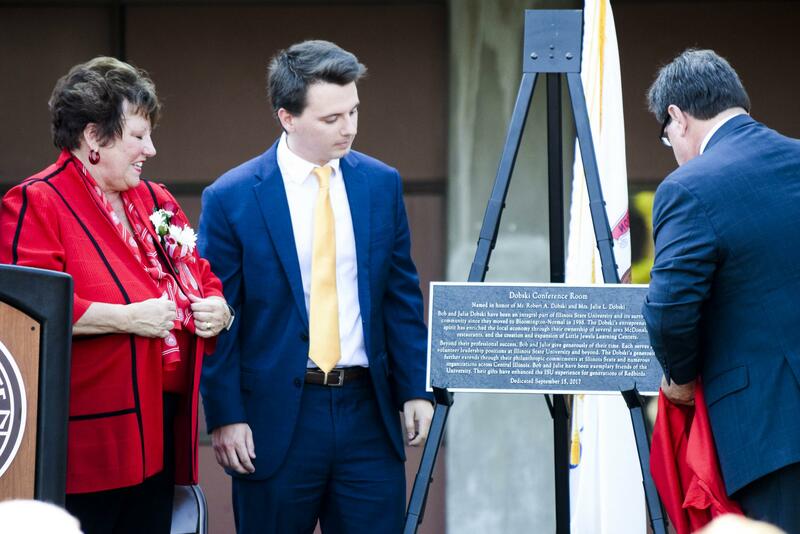 Illinois State President Dietz and Student Body President Beau Grzanich unveiled a plaque dedicated to Julie and Bob Dobski. 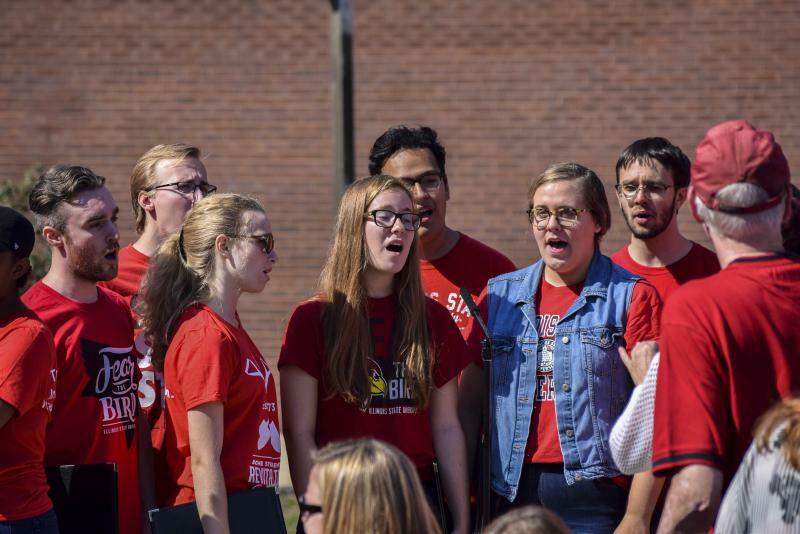 Illinois State Madrigal Singers singing the National Anthem. 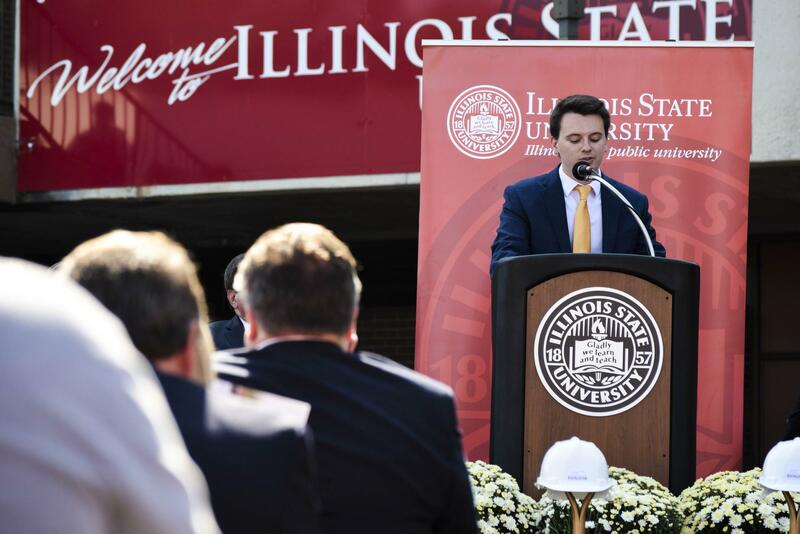 Illinois Student Body President Beau Grzanich spoke of the Bone Student Center's significance to student life. 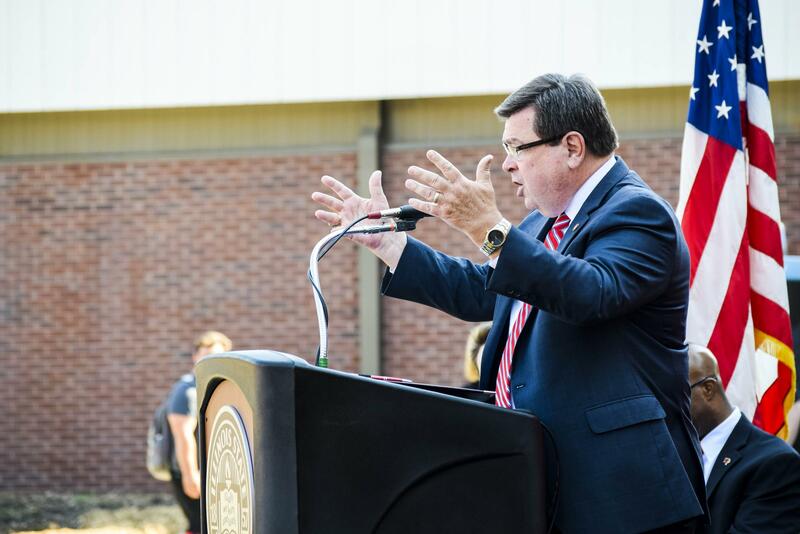 Illinois State University President Larry Dietz reveals the renovations plans for the Bone Student Center. A big crowd turned out for Friday’s groundbreaking ceremony, including university officials, elected officials, and student leaders. ISU officials say the 44-year-old student union is in need of a makeover. The Bone sees 5,000 visitors daily and hosts more than 4,500 events throughout the year. 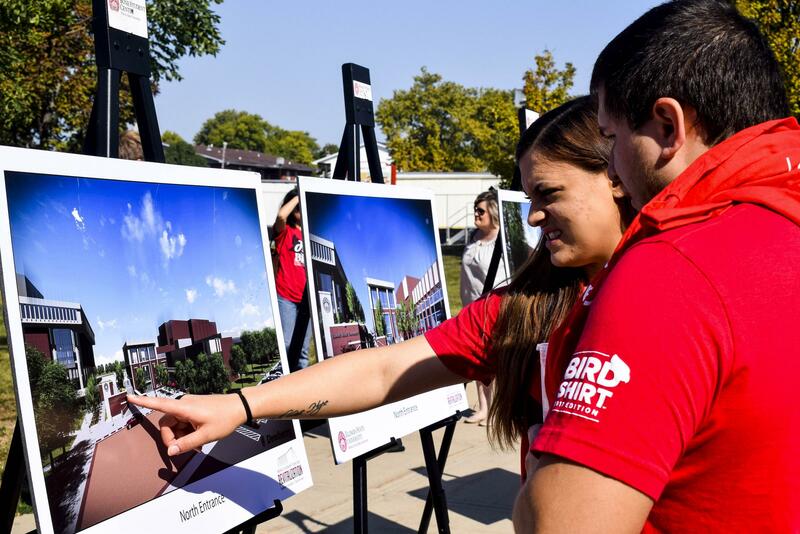 ISU students check out designs for the newly renovated Bone Student Center on Friday, Sept. 15, 2017. A new addition will house a relocated Barnes and Noble Bookstore as well as a two-story atrium to welcome students and guests to the University. On the third floor, a new welcome center will provide a view of campus, and the Office of Admissions will utilize the space for recruitment efforts. Phase three of the project will further renovate the vacated second floor catering kitchen into a three-venue food court. When finished, the Bone will have six dining venues. That addition on the east side will be the new starting point for prospective students. 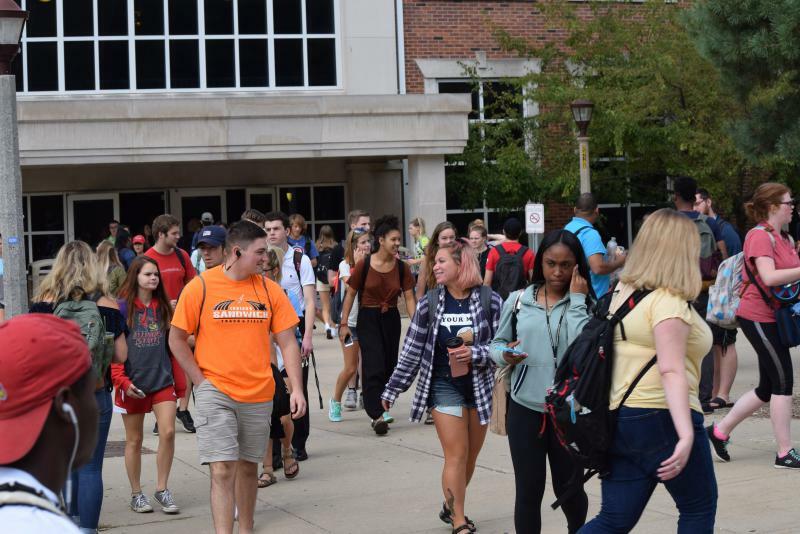 “We will have an actual front door to the Bone Student Center,” said Assistant Vice President for Student Affairs Danielle Miller-Schuster. 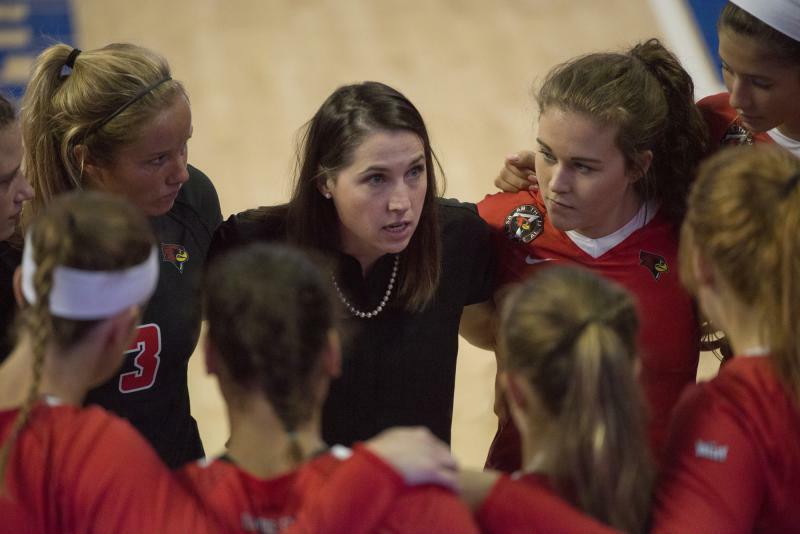 Leah Johnson is more than just the new volleyball coach at Illinois State. She’s a juggler, learning to balance the roles of a Division I coach and as the mother of a 3-year-old daughter and a 4-month-old son. 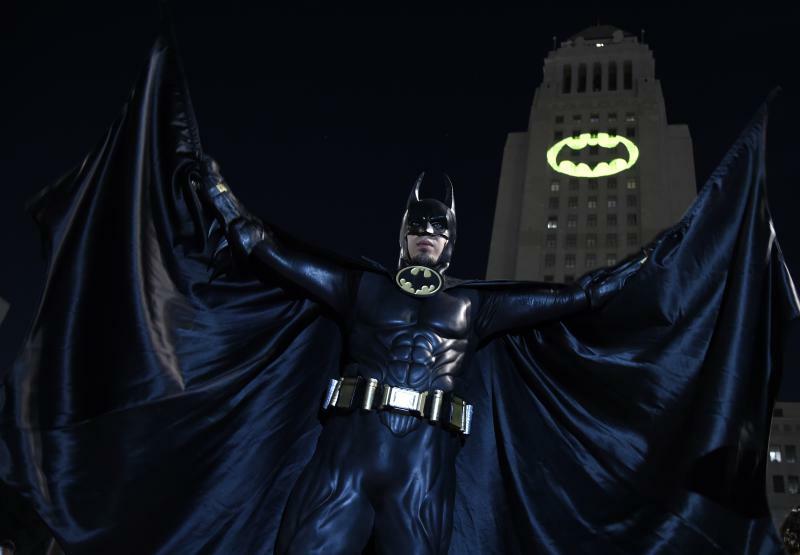 Long before he was a professor of psychology, Travis Langley was a budding geek.